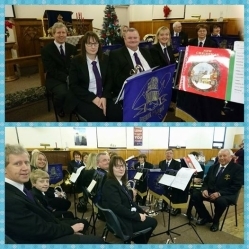 Welcome to our Shirebrook Miners Welfare B Band page! 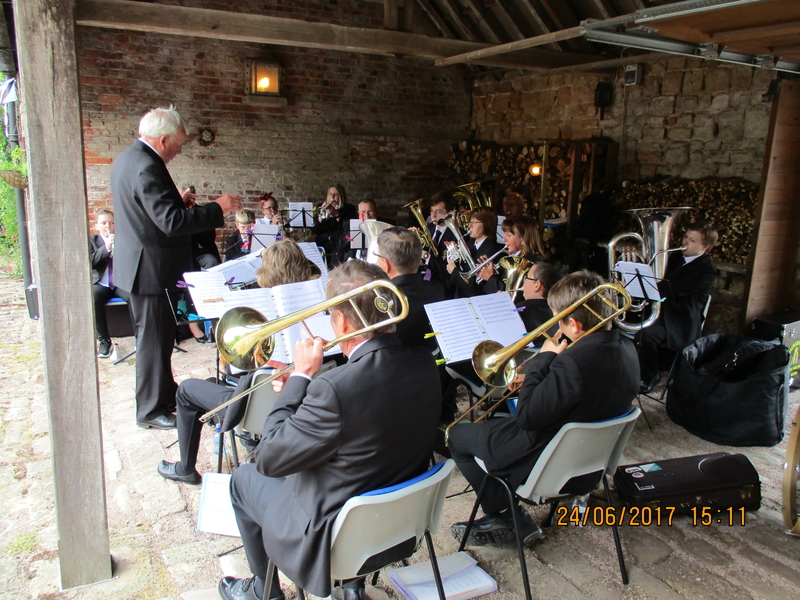 The Shirebrook Miners Welfare 'B' Band is for people who have either just started playing an instrument or have an interest in playing in a brass band. 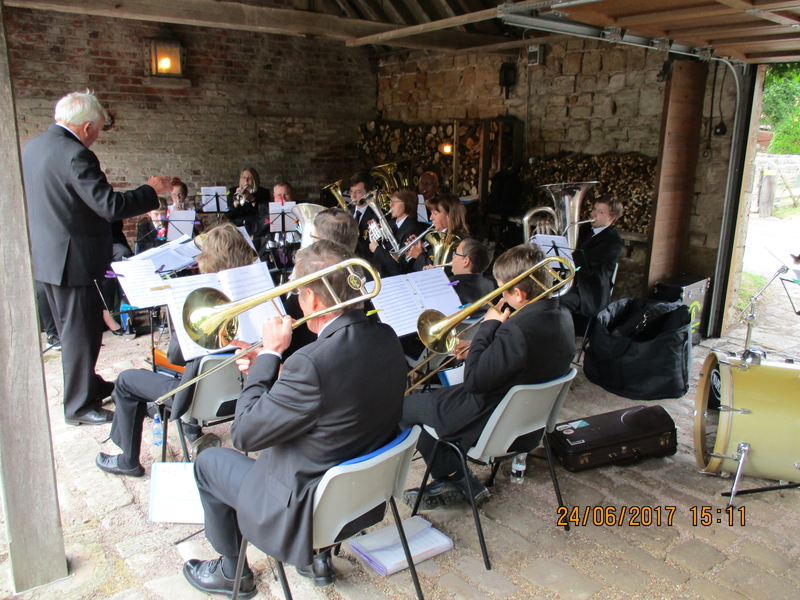 The B band offers individual and group tuition to those learning to play an instrument, this is run alongside the bands rehearsal time and gives these players a chance to play with people at the same level. 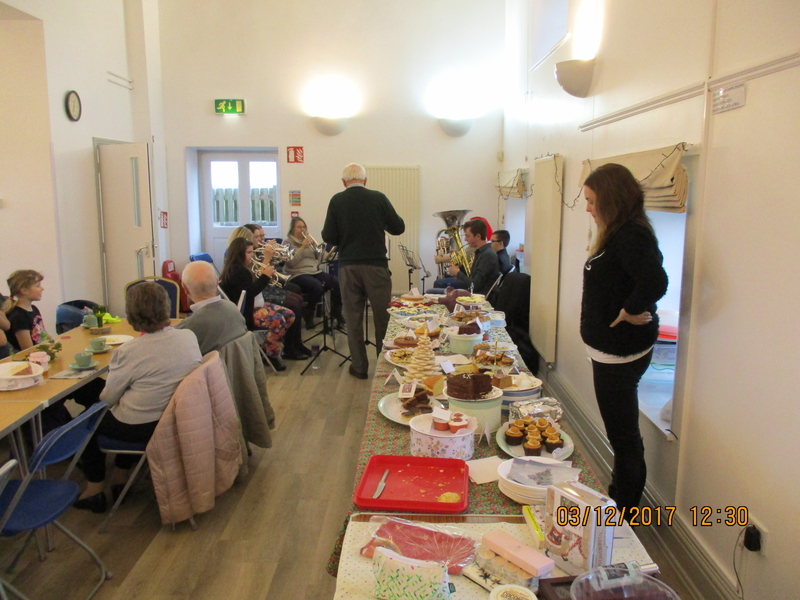 At each rehearsal the training musicians are welcomed to play selected pieces they have been rehearsing with the rest of the B band so they can hear how all the instruments sound in a piece of music. 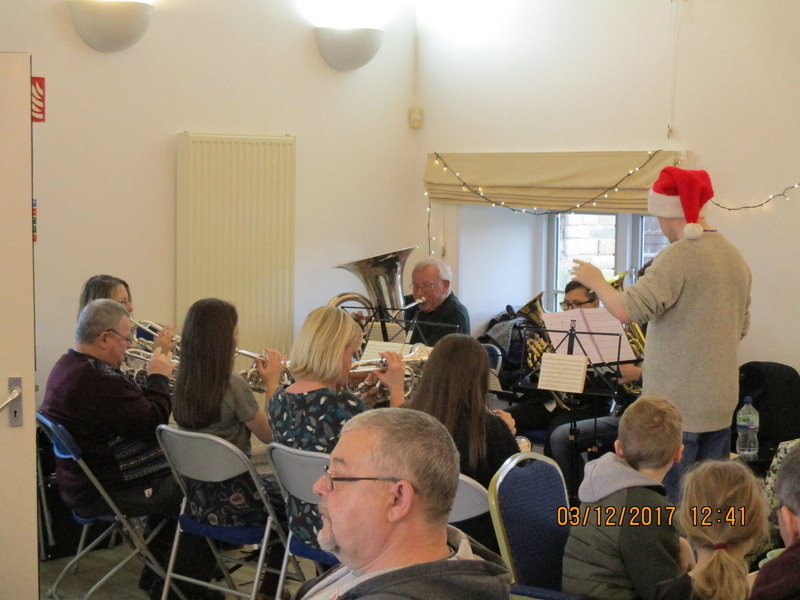 The 'B' Band is there for any aged player both children and adults who wish to play a brass instrument. 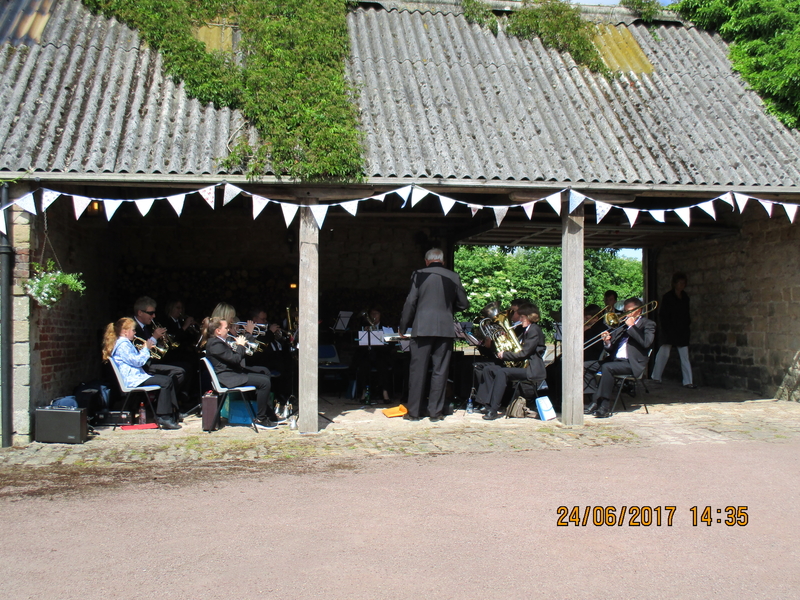 The band plays a good selection of traditional brass band and modern music. 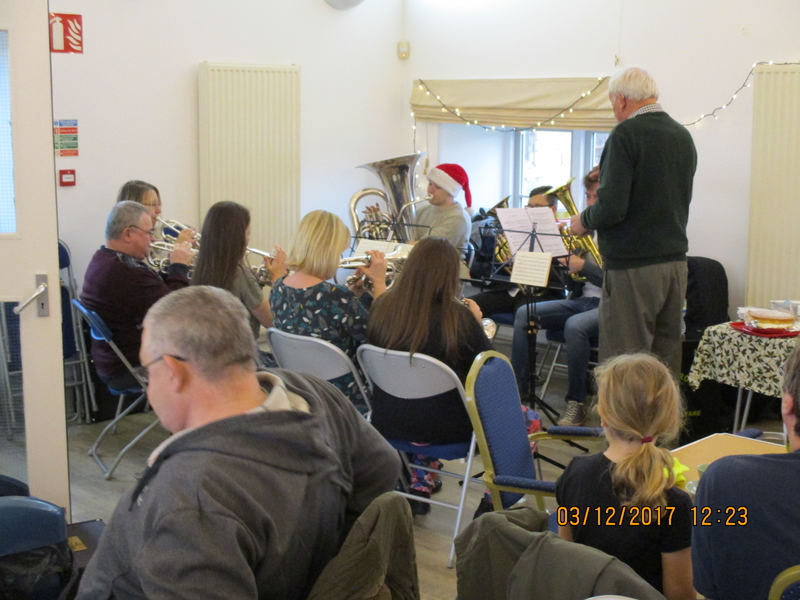 The band also includes some current and ex members of the senior band. Practices are on Wednesday evenings starting at 7pm at the Shirebrook Miners welfare. 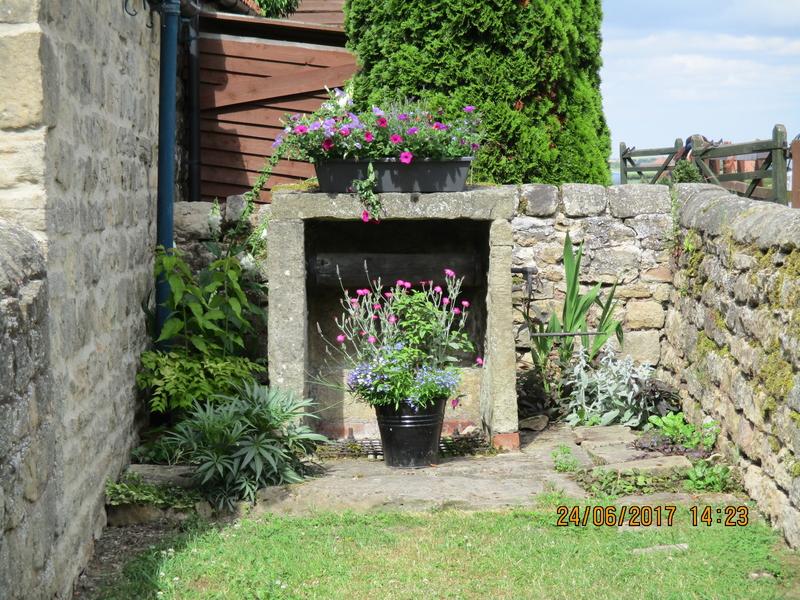 Become a member of the Co op. 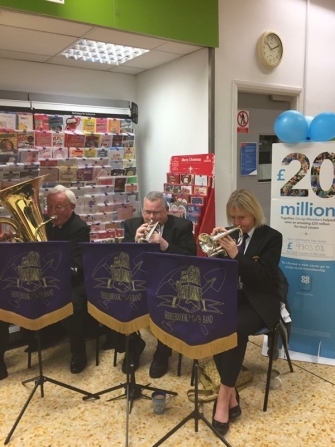 Co op members who shop at a Co op store in a 5 mile radius of Shirebrook can help to raise funds for our B Band. 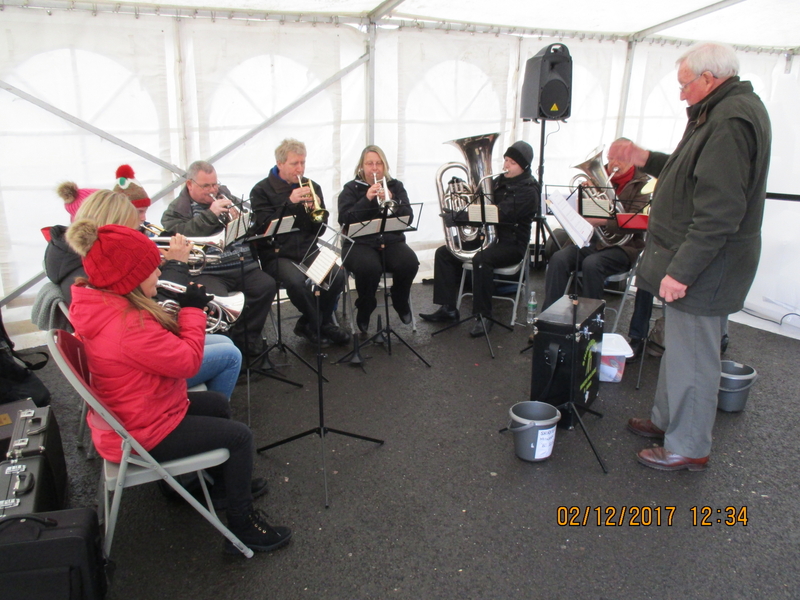 The conductor of the B Band is Graham Buckley who is a Bass player in the Senior Band. 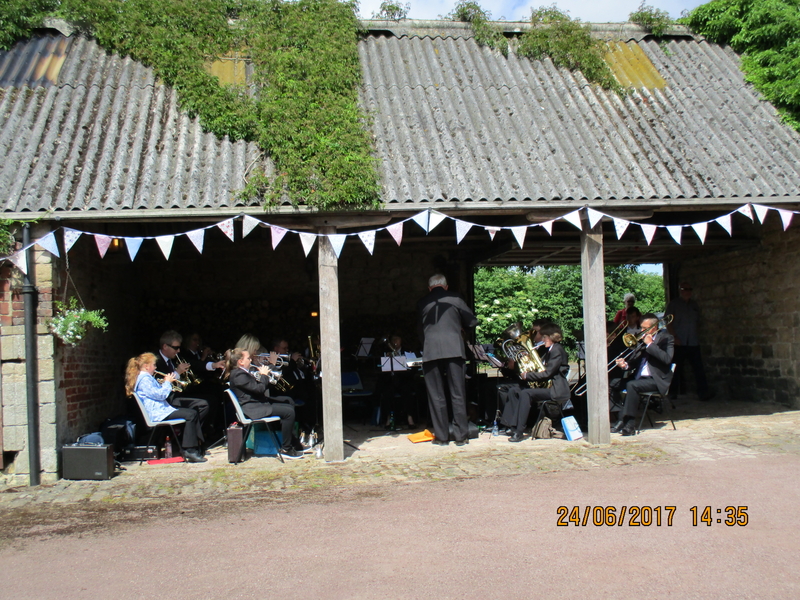 or come down to a rehearsal on a Wednesday evening where you will be made to feel most welcome. 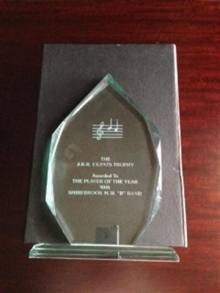 When Jim and Kay Pinnock and their son Reece (who had played for many years in the senior band) left to live in Australia, they donated a trophy for the B band to be presented to the most improved player of the year. 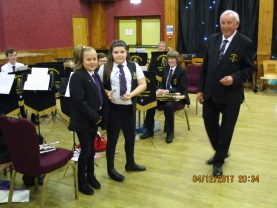 This year 'Player of the Year' was a joint award for our Principal Cornet Jess and Solo Cornet Freya who will share the trophy 6 months each. 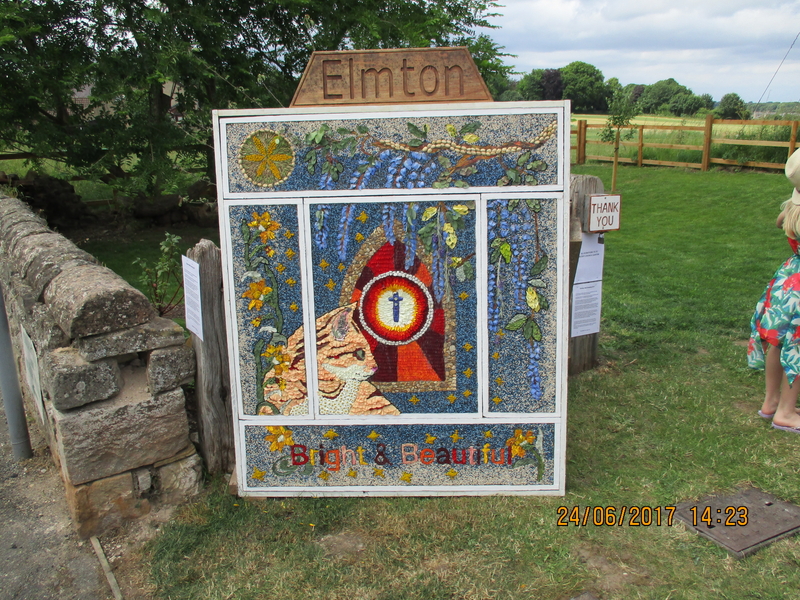 Feel free to browse through our gallery images below.